Throughout her career, Sandra Marvin has played some of the most iconic female roles in musical theatre. 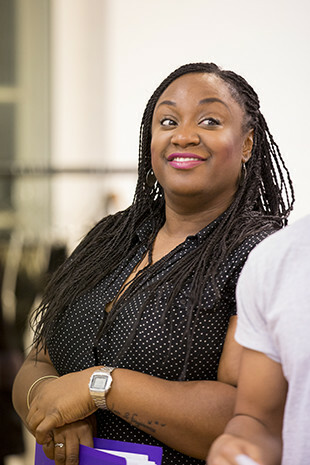 The actress and singer has taken on Chicago’s shrewd matriarch Mama Morton and feisty dame Motormouth Maybelle in Hairspray. 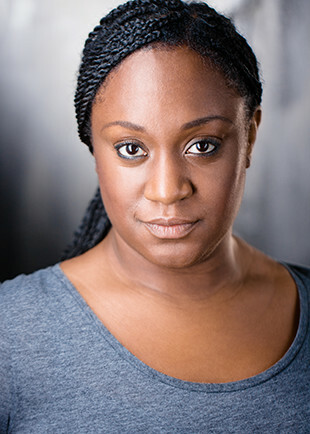 Marvin’s current role in Show Boat is no exception as she will be playing ship’s cook and mother hen Queenie. Sheffield Theatres’ Christmas offering follows the lives of those on-board Mississippi showboat, the Cotton Blossom. Set in the world of nautical vaudeville, the show is brimming with soulful classics including ‘Make Believe’ and ‘Can’t Help Lovin’ Dat Man.’ But as well as spectacular theatricality, Show Boat’s narrative covers a seminal period of American history. Spanning four decades, the story begins in 1887, just 22 years after the Thirteenth Amendment illegalised slavery in the US. Show Boat is set around the time that they were ending slavery in the South, so it covers the immediate effect of that and the changes in society straight after. There were significant moments that happened in the wake of that, like laws that came in. It also covers how people came out of slavery and how they moved on through their lives. It’s still poignant today, because we still do have these race struggles, which you see and read about in the news. That’s why it’s important to be part of the telling of this story. Marvin’s enthusiasm for her work is obvious and truly uplifting. Such is her dedication that she’s had to stand outside during our interview to get reception.